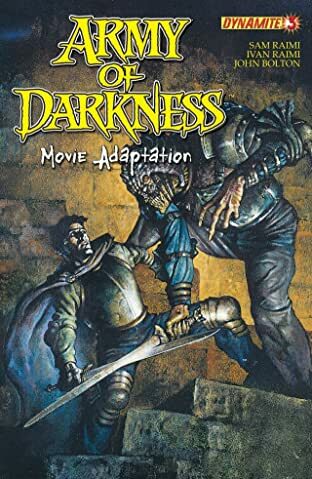 Part one! 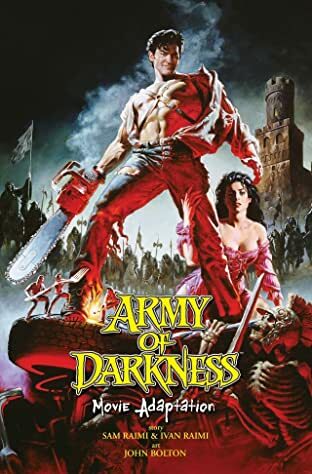 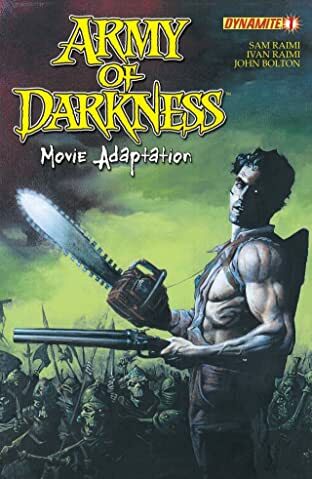 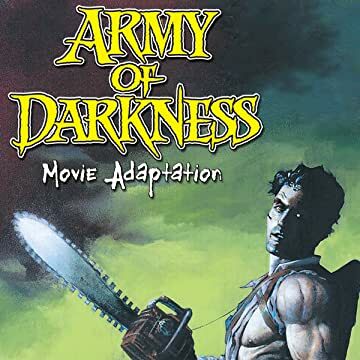 This Army of Darkness collection presents the first part of the complete adaptation of the Army of Darkness feature film! 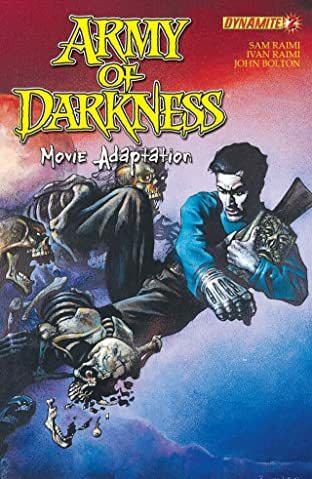 This collection is a must-have!